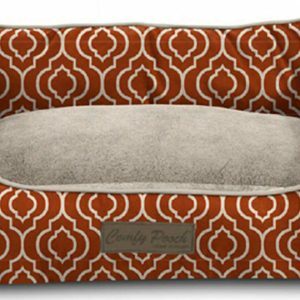 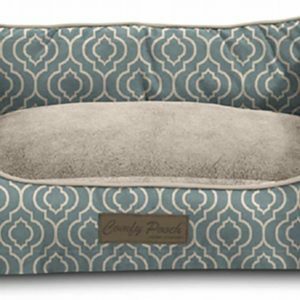 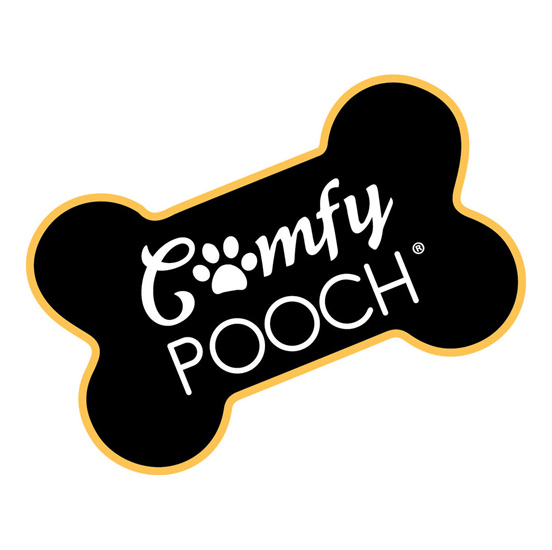 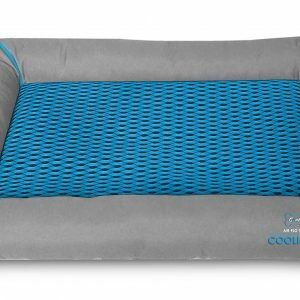 Say goodbye to pet odors with the Comfy Pooch Scent Mat by Home Dynamix. 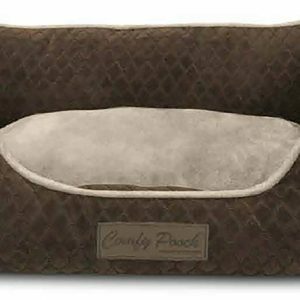 A brand new Microscent Technology infuses an ocean fresh scent into the yarns of this comfy mat. 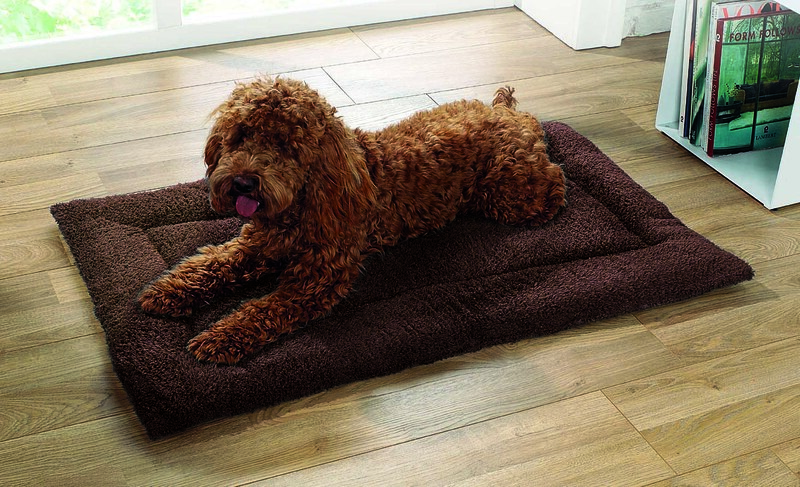 This pet mat will keep your home and car smelling clean and fresh for years to come.